Mountain Biking in Nepal is the best alternative to the classical trekking. The geographical variation ranging from mountains to hills to flat land makes Nepal one of the best mountain biking holiday destinations in the world. Nepal Mountain Biking is for everyone. Choose the cycling route according to your stamina, fitness level and expertise. 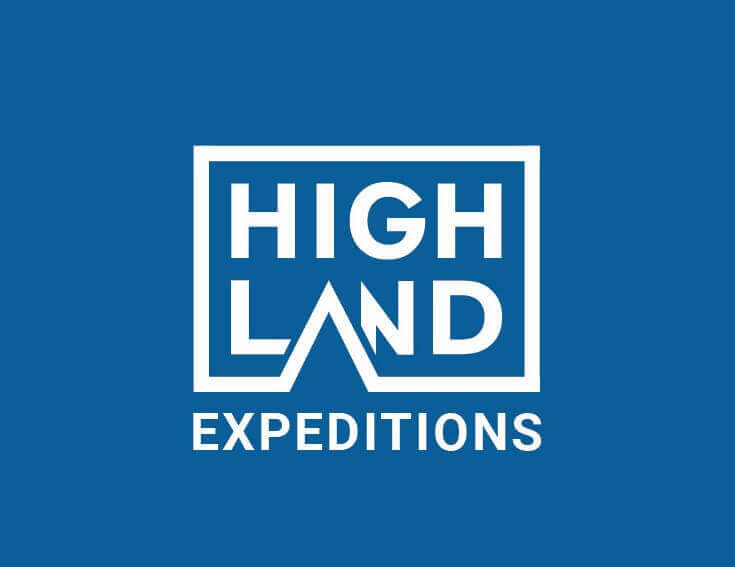 Highland Expeditions has been regularly organizing Mountain Biking in Nepal. Our expert cycling guide will provide you with the essential info. Professional riders can choose extreme off- road biking. Mountain bikes are best when it comes to sightseeing. It allows access to the parts that you cannot go by bus or car while it provides more comfortable journey in fast speed than trekking. With the increase in new road construction, there has been increased possibility of many new cycling routes. The route that was once a straight path has now become an exciting loop. We can arrange for high quality mountain bikes for hire in Kathmandu and Pokhara. Come and experience primitive culture and tradition in its purest form as you paddle through the villages. Take downhill ride through the spurs of rhododendron forest and explore the cultural heritages in Kathmandu valley. The trip is a mix of challenge and fun. You need to carry bike at some steep sections as there is going to be some tough climb. You do not need to worry about adapting to high altitude as the route begins and ends at low altitude. Expect to cover 40 km a day in an average.